The conquest of Makkah is the day of the greatest conquest. It is the day when Muslims entered Makkah from all four corners on the 20th of Ramadan, in the eighth year after the Prophets migration (Hijrah). They entered Makkah hailing victory, their tongues praising and thanking their Lord, Who granted them the victory and success. In a majestic scene, the Prophet, peace and blessings of Allah be upon him, enters Makkah on his camel with his head lowered in humility and humbleness before Allah, so much so that his beard almost touches the camel’s back. The scene of the victorious conqueror comes as a model and a guide against pride and egotism. He recited Surah Al-Fath (Chapter 48 of the Qur’an; The Victory) in gratitude to Allah’s favours upon him. And so people entered the religion of Allah in waves, and a new era with new features began. What elegant beauty, and what beautiful extractions we can take from the conquest of Makkah? Indeed, it is the beautiful Islam, which perfected greatness and mercy in its meanings. It encompasses all creatures of Allah – man, plant and bird, and the Prophet (pbuh) kept reminding about them on the day of the great conquest. *Ustatha Zeinab Moustafa, Um Jehad, was born in Alexandria, Egypt. 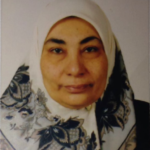 She holds Diploma degrees in Law and Islamic Sharia from Alexandria University and has practiced Law in Egypt for 12 years. Ustatha Um Jehad has been a resident of the UK since 1994 and is a founding member of MAB. 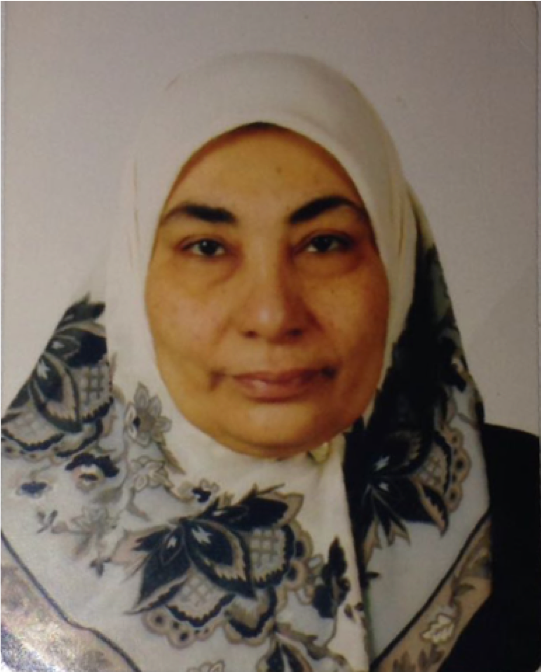 She has chaired the Muslim Women Society from 1998–2000, and is a specialist in Da’wa and Tarbiya affairs.